Over one hundred local and national organizations take part in the Employee Freedom Week coalition each year. Click here to see what organizations are fighting for employee freedom in your state! National Employee Freedom Week runs from August 19 to 25, 2018, and is a coalition of national, state and local organizations dedicated to employee freedom. Click here to learn what Employee Freedom really means, and why we fight for it every year! What do union members think about the concept of employee freedom? For 2018, we asked union members what they thought of the recent Janus decision. More than half said the decision was a "positive" development! 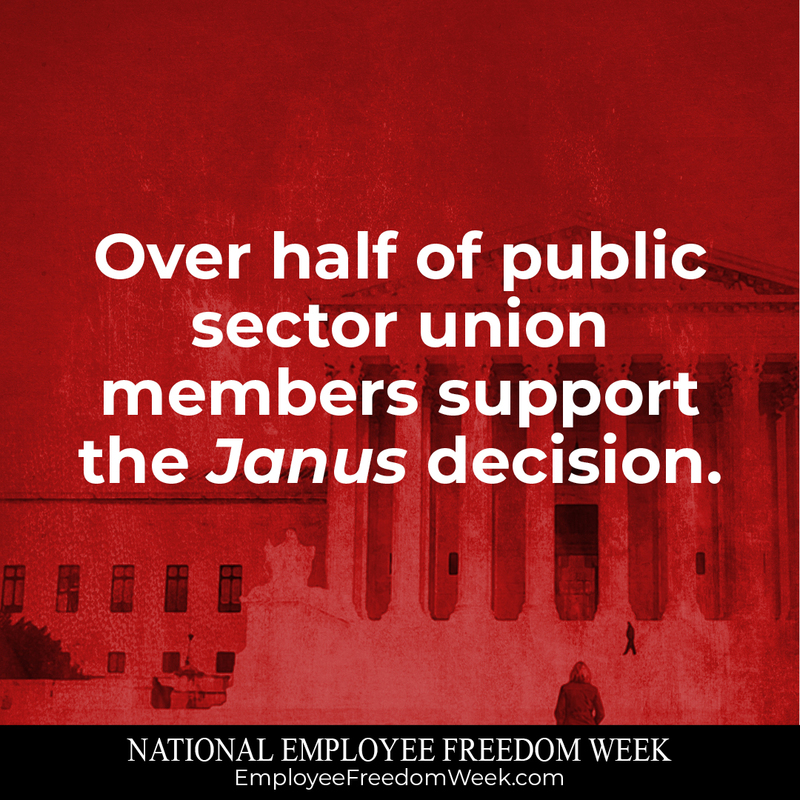 National Employee Freedom Week is a national effort to inform public-sector union employees about the freedoms they have to opt out of union membership, letting them make the decision that best suits their needs. National Employee Freedom Week empowers workers by informing them of their choices, sharing alternatives to union membership that may better serve their needs and providing them the resources needed to make the choice that's best for them. National Employee Freedom Week is a coalition of national, state and local organizations dedicated to the policy concept of employee freedom. Each state has different rules governing public sector unionization. 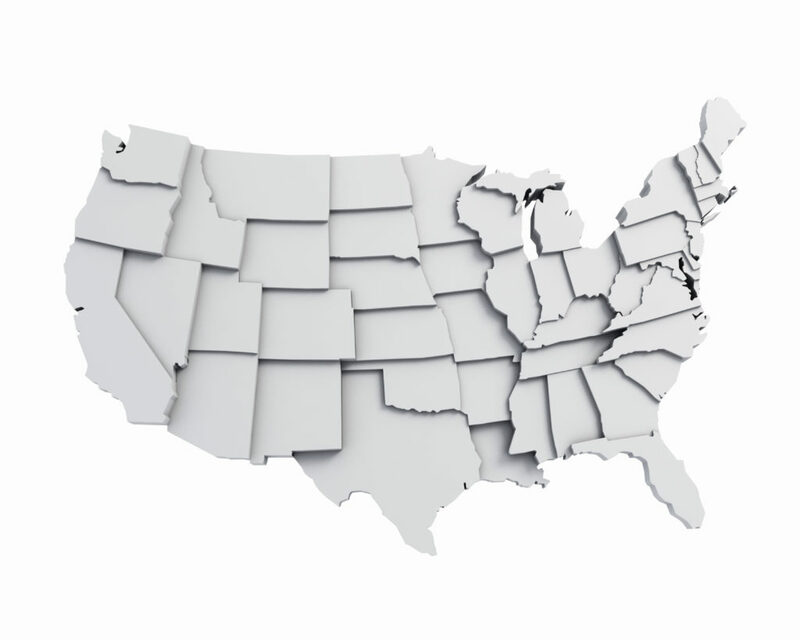 Click here to see what organizations are fighting for employee freedom in your state!